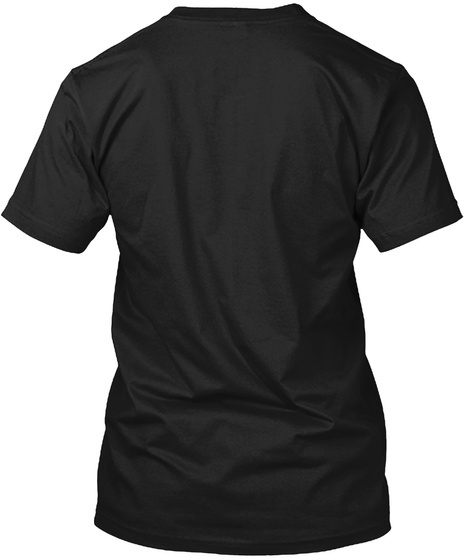 Checkout this official merch and support BruceWillakers! Crime solver by day, dragon lover by night. 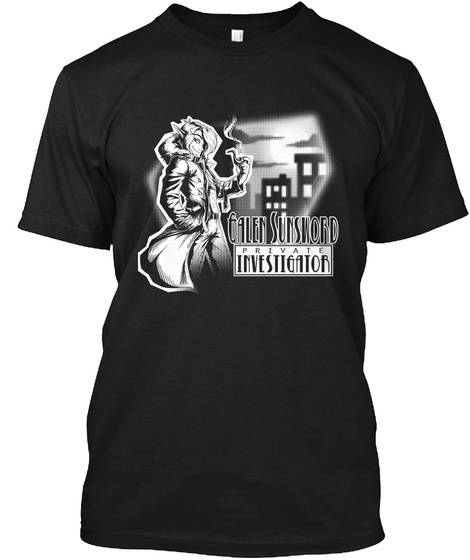 This shirt features Galen Sunsword the Private Investigator in the elven city of Than'drellfal!